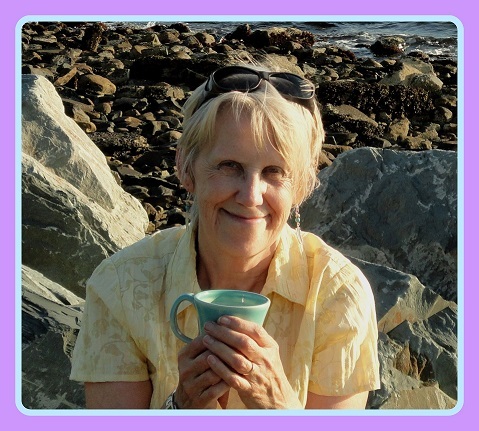 10:00 am to 12:00 pm – Special Guest appearance at 11:00! The Maritime Museum of the Atlantic is pleased to announce that we will once again be offering Welcome Wednesdays where we are inviting young families, day cares and newcomers to the Museum every Wednesday morning for a chance to explore the Museum and engage in a number of fun self and staff guided activities. 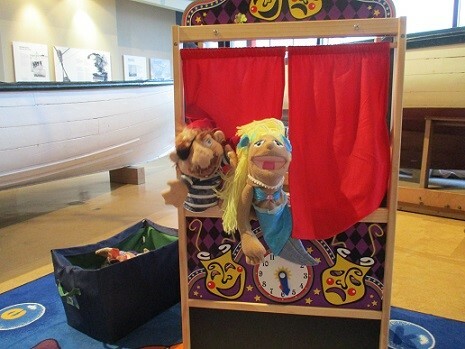 We’ll have out our puppet theatre so little ones can explore their creativity and imagination, activity and colouring sheets, crafts and books in both official languages and Arabic for young readers. 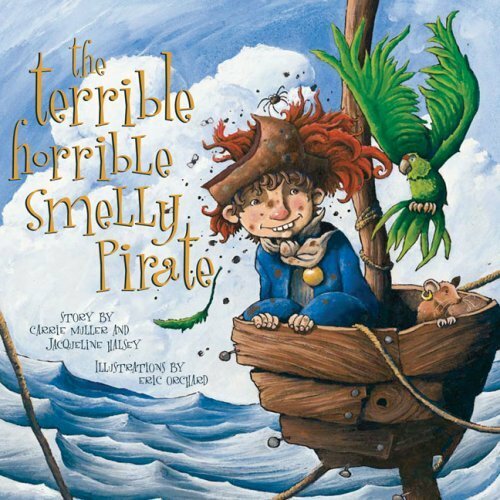 This week, we’re welcoming acclaimed author Jacqueline Halsey, the author of books including the Terrible, Horrible, Smelly Pirate and Explosion Newsie. Jackie will be reading from her books at 11:00 and copies will be available for sale. While reservations are not required, day care and child care facilities should call in advance, so we can have enough supplies on hand.